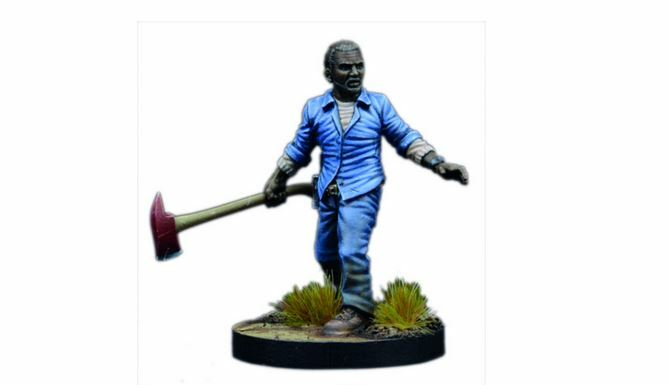 Mantic games has announced that they'll be coming out with two show-exclusive miniatures for The Walking Dead: All Out War based on the characters from Telltale Game's The Walking Dead series. The Lee and Clementine Booster Pack, which also includes a gruesome Walker miniature, will only be available at selected shows and special events. In North America the Lee and Clementine Booster Pack will launch at Adepticon in March, while the UK launch will follow in April at Salute. From then the booster will be available at shows around the world.